Duration: Students can complete this course within 6 months which is ample time and can start it at anytime of the year that is convenient. If students need to extend this period for any reason during or near the end of the course they can request an extension through the college. “These Counselling Resources are designed to meet two requirements. Firstly, the need to provide an overview of a particular counselling topic as a prelude, perhaps, to possibly undertaking a full-time resource of study on that topic. 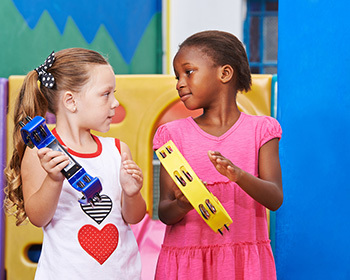 This resource is designed as an introduction to contemporary training and practice in Music Therapy. The resource examined improvisation, the principal method for music therapy in Western Europe. For anyone training or thinking of training to be a music therapist this resource provides the ideal place to start. Lesson 8: Music Therapy with Adults. Upon completion of this course you may take a final online examination. Full details of this examination are automatically sent to you at the end of the course. The examination costs €65 and is taken at home at your convenience. If you receive 70% or more in this examination you will receive an ITEC – Irish Training and Educational Centre Resource Diploma.